So, here's my weekend recap. What did I do? 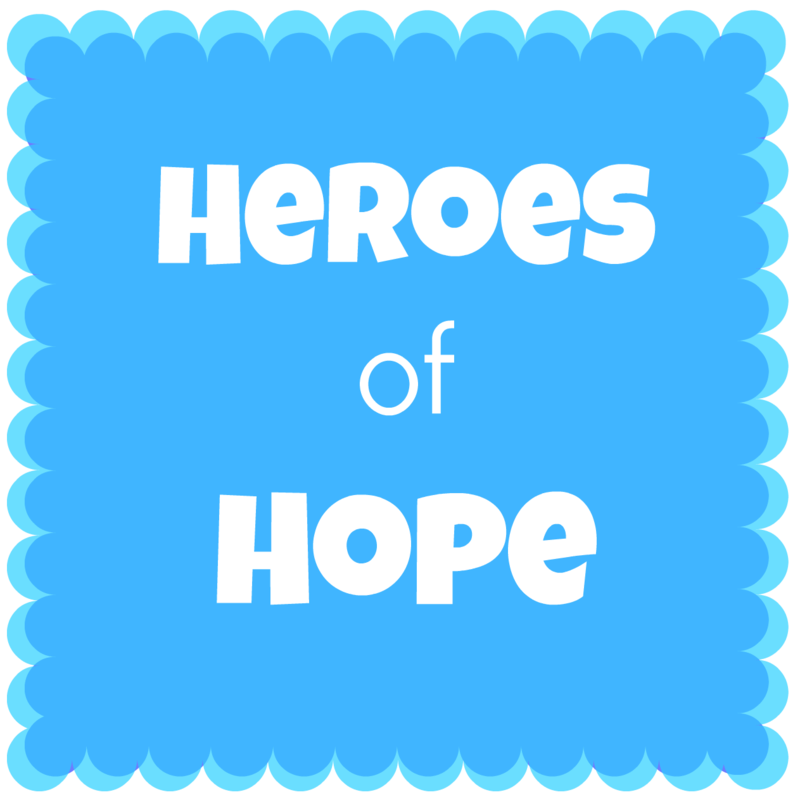 Well, first I registered myself and my team (The Heroes of Hope) for this awesome walk-a-thon to help raise money for a local organization called Meeting Street. They work with all children, but mostly mentally and physically handicapped children and their families. There's one little girl who participated in the walk last year in her wheelchair and is participating this year walking! How awesome is that? Almost brings a tear to your eye. That's the type of stuff they do and I couldn't be happier to help out. Unfortunately, I found out about it and there's only a couple weeks left to raise as much as we can. Want to check out this great organization? Click here for my team page. The rest of my weekend consisted of relaxing outside. It feels like I should still be bundled up in 20 layers of clothing and I'm definitely not complaining. I actually wore shorts for the first time yesterday after 5 months without them. 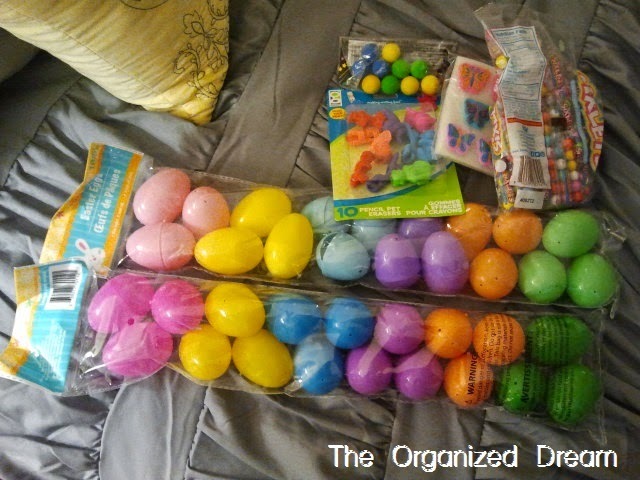 :D I finally got all of the things I needed to put together the eggs for our Easter egg hunt. Not pictured below is the money to go inside. A couple bucks should make them extra excited. :P Now, it's a matter of putting them all together and hiding them until Easter morning! Exciting moment of the weekend? I finally received my first VoxBox from Influenster.com! Never heard of the site? Check it out! All you have to do is review products, answer questions about products and share them on your social media. It's that simple! 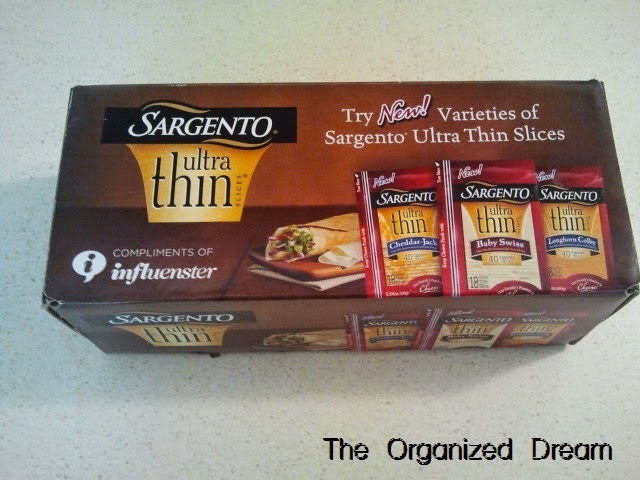 My VoxBox is for Sargento's new ultra thin sliced cheese. I even got a cute insulated lunch bag free inside. There will be a review on this product coming soon so stay tuned! Click on over to my Influenster profile today by clicking here. Thanks for stopping by to read about my weekend. What awesome little things did you do? I'd love to hear. Don't forget to follow me for future posts, tips, DIY and more! Your weekend sounds wonderful. I haven't done a walk-a-thon in years. I haven't even purchased our eggs yet, running way behind.